BENTONVILLE, Ark. 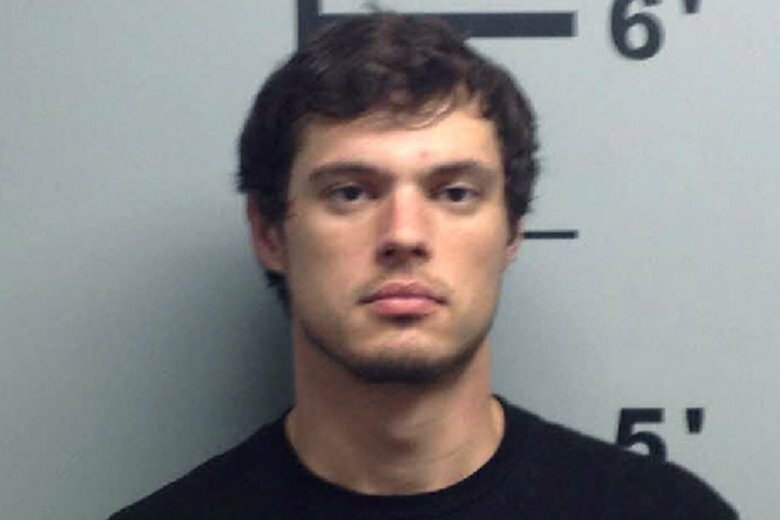 (AP) — The son of an Arkansas congressman has been arrested on multiple drug and gun charges. Benton County jail records show that 31-year-old James Phillip Womack was arrested Thursday night on 11 counts, including possession of methamphetamine or cocaine with intent to deliver. Womack is being held without bond Friday. He is the son of Republican Rep. Steve Womack, who represents northwest Arkansas’ 3rd Congressional District. James Phillip Womack pleaded guilty in 2010 to conspiracy to deliver a controlled substance. Rep. Steve Womack said in a statement that his family loves his son unconditionally but that he’s accountable for the choices he’s made. The congressman said his family honors and respects the criminal justice system that will decide his son’s fate.